Jane M. Iannaccone, S.P has been the Pastoral Associate at St John the Evangelist Parish since 1995, and is a local to the Boston area, growing up in Medford Massachusetts, as the oldest of seven children (four brothers and two sisters).Sister Jane is involved in many ministries within the Parish. She reaches out to the elderly and home-bound of the parish, serves at wake and committal services and offers bereavement ministry.She also assists with sacramental training for both the children and adults of the parish, and those who are seeking annulments. 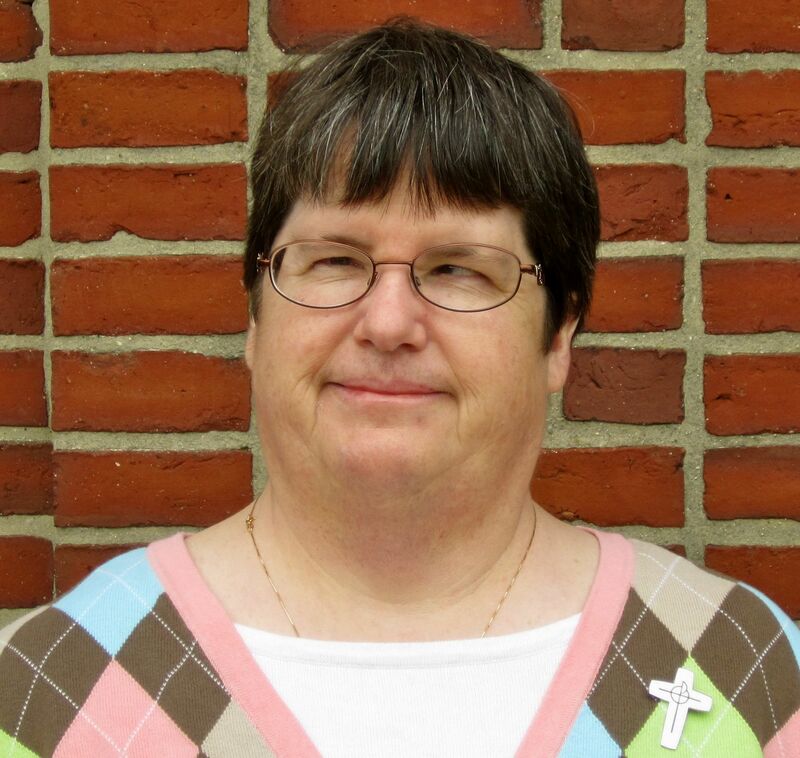 She has been a teacher in the primary grades in the Medford Public School System and at St. Francis of Assisi Parish in Medford before entering religious life.In 1985 she joined the Sisters of Providence of Saint Mary of the Woods, Indiana. She professed her First Vows in 1988, and professed her Final Vows in 1993. She continued to minister as a teacher in Indianapolis and Evansville, Indiana. In 1990, she returned to the Boston area and taught for four years at St. Rose in Chelsea.